Woods of Landis Lakes Homes for Sale | Louisville, Kentucky | Woods of Landis Lakes Real Estate | Louisville MLS | Joe Hayden Realtor - Your Real Estate Expert! 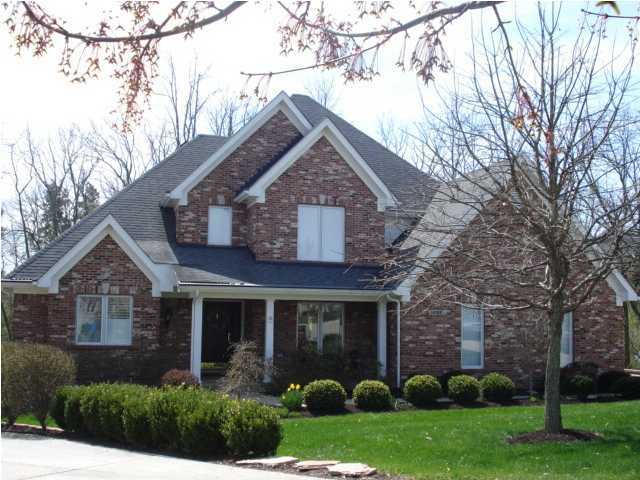 View all Woods of Landis Lakes Homes for Sale on the Louisville MLS listings below! Woods of Landis Lakes real estate is found by taking Shelbyville Road to English Station Road off of the Gene Snyder Freeway in Louisville, Kentucky. The subdivision of the Woods of Landis Lakes is connected to the original Landis Lakes development and features homes in a more affordable price range. The homes enjoy the same fantastic location, the same great neighborhood, plus the use of the neighborhood pool and the views of the lakes, without the additional costs of Landis Lakes. Many homes buyers find this appealing and will choose a Woods of Landis Lakes home over other comparable homes for these great benefits. Homes for sale in the Woods of Landis Lakes typically are priced from $265,000 to over $400,000. Most of the homes were originally constructed as spec-built homes by several of Louisville's top builders and developers. Some of the homes were custom-built for the owners on lots that they selected in the subdivision. Most Woods of Landis Lakes homes features the upgrades and amenities that one would expect for a home in this location and price range, including spacious master bathrooms, vaulted ceilings, high-efficiency mechanical systems, plus tasteful woodworking. In addition, you will find that the yards are larger than you find in modern neighborhoods helping to give home owners room to entertain and relax in their own personal space. The area around the Woods of Landis Lakes goes a long way towards making the subdivision desirable and attracting home buyers. For example, the Gene Snyder Freeway is just minutes away and this gives residents the opportunity to move all around the city of Louisville with relative ease. In addition, having a great neighborhood such as Lake Forest just up the road helps to keep property values stable and the area viable for years to come. If residents of the Woods of Landis Lakes so desire, they can also to visit fun restaurants such as Wild Eggs and have an entertaining night out at the Renaissance Fun Park. 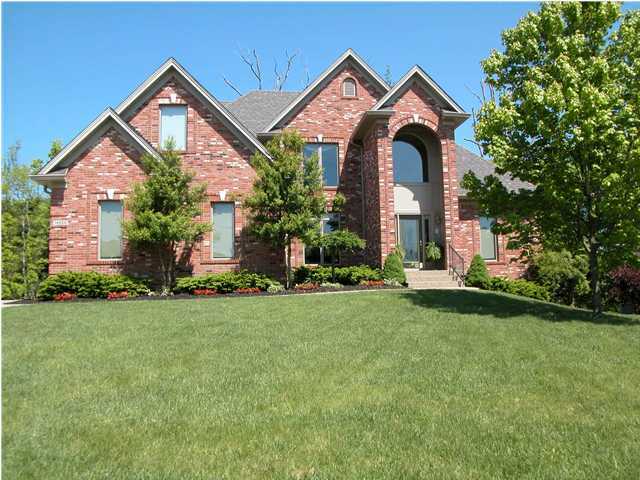 One great thing about searching the Louisville MLS listings is that you can discover information about all Homes for Sale in the Woods of Landis Lakes. You can also research additional information on the MLS system about the area to help you make your home buying decision. Learn about Woods of Landis Lakes real estates and find out why so many residents love to call the subdivision home!